Published Oct 23, 2017 by Addison-Wesley Professional. Part of the LiveLessons series. 3.1 What Is Continuous Integration? 3.2 What Is a Deployment Pipeline? 3.3 What Is Continuous Delivery? 3.4 What Is Continuous Deployment? 3.5 What Is Infrastructure as Code and Why Does It Matter? 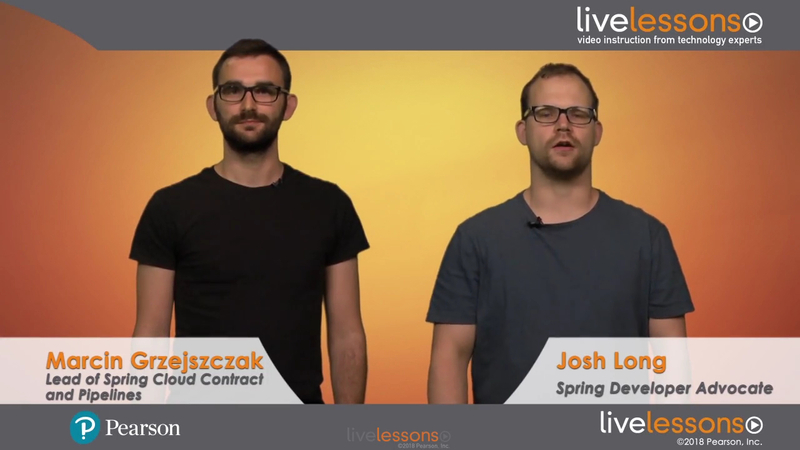 4.1 What Are Spring Cloud Pipelines?